click to reserve your table now! 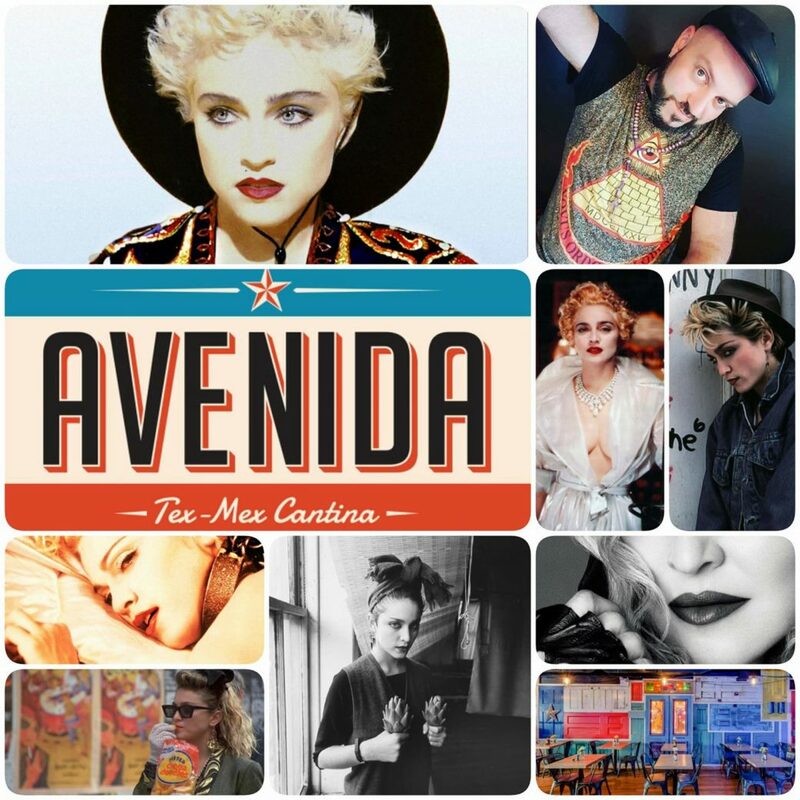 After a successful debut in October, we are back with our all Madonna brunch at the magical Avenida Cantina on the Lower East Side! Celebrate the Queen of Pop in the neighborhood she ruled in the 80s along with her pals Keith Haring and Basquiat! Another chance for Madonna fans to converge, drink, eat and celebrate in a fun, unique setting! Boozy Brunch $20 for bottomless mimosas, bloody marys and/or margaritas!